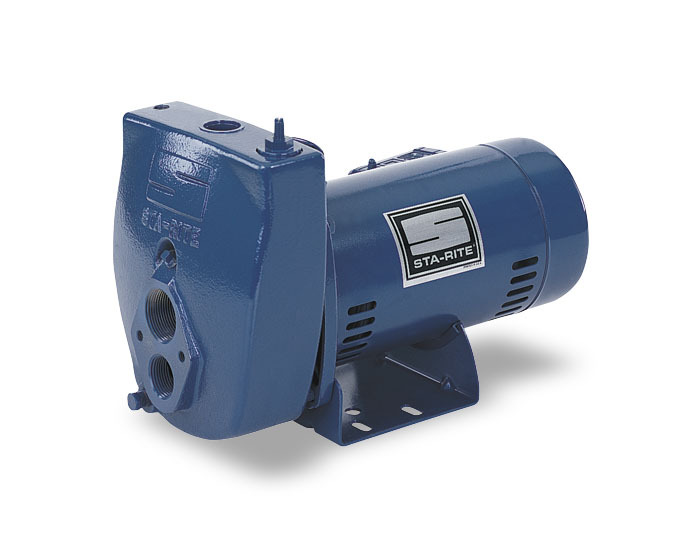 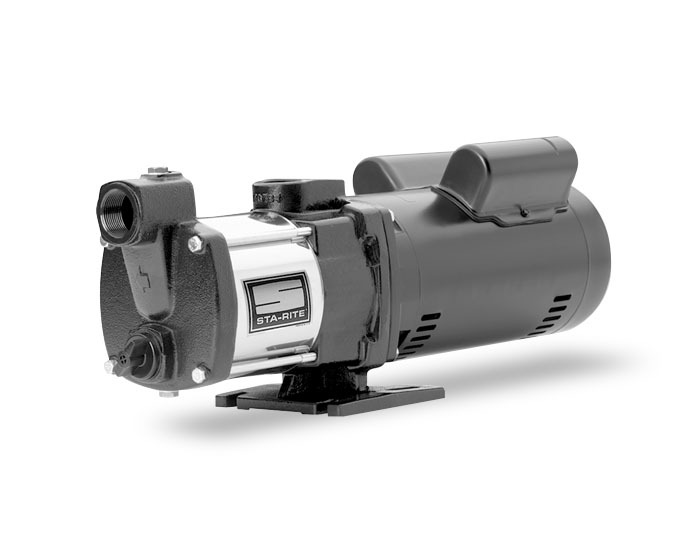 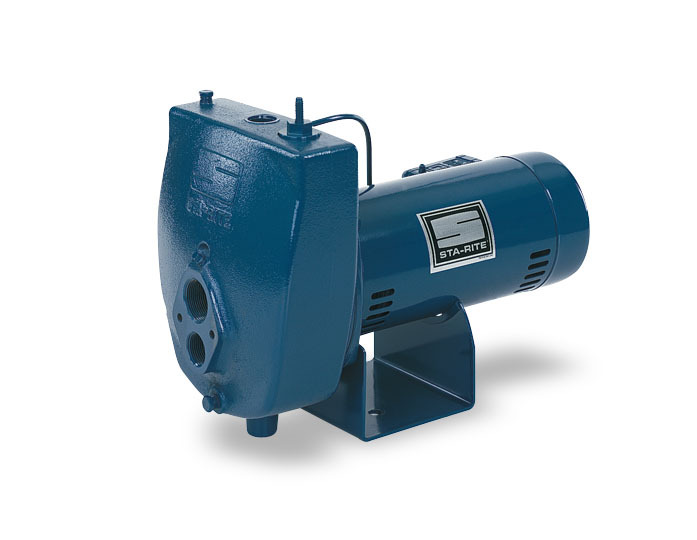 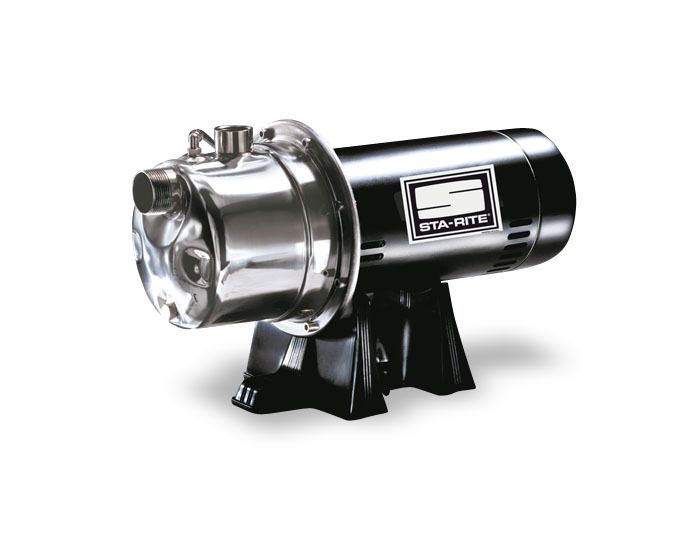 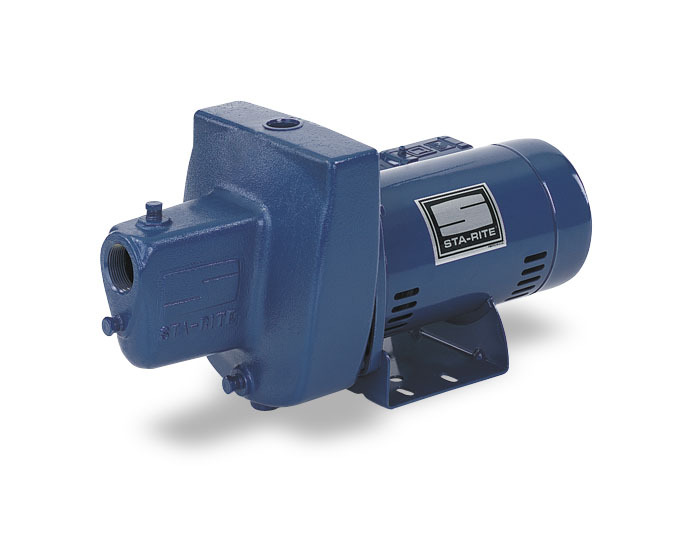 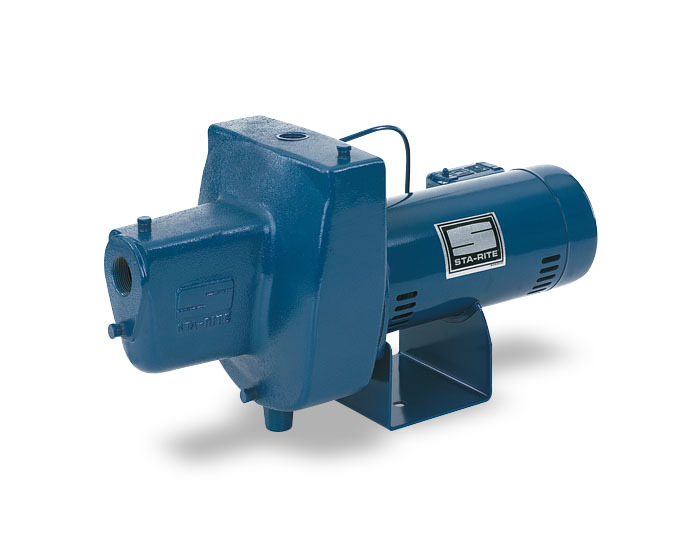 Sta-Rite jet pumps provide a channel for household water supply. 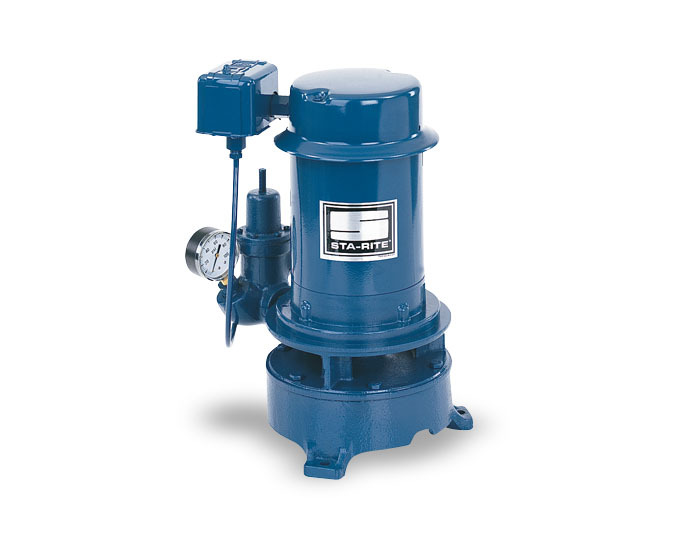 Jet pumps have a variety of functions, depending on which type you choose, but the main function is to deliver water from wells to a house′s water supply system. 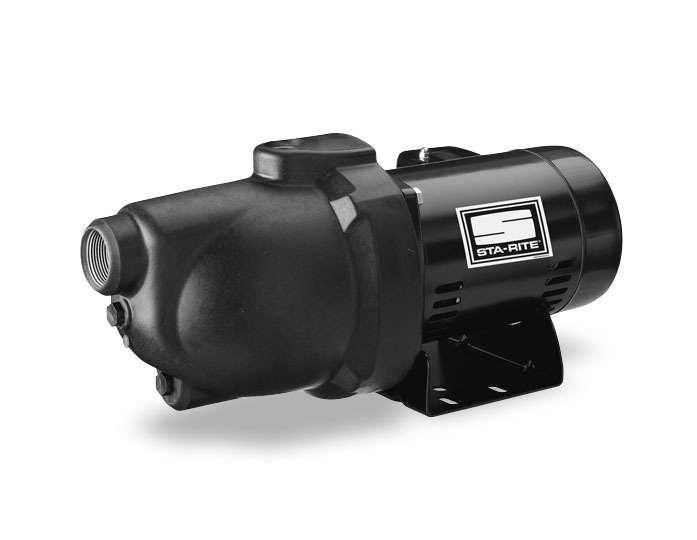 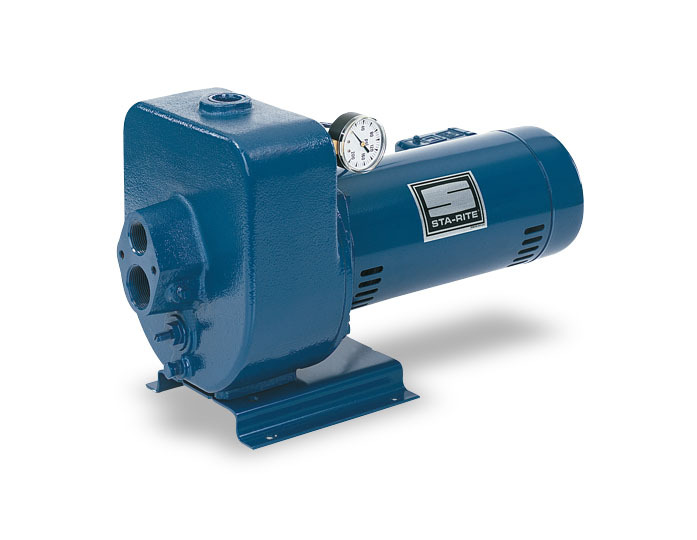 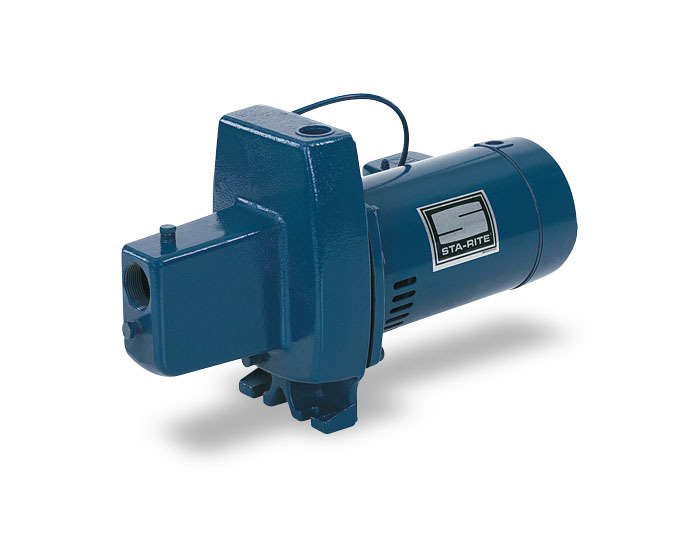 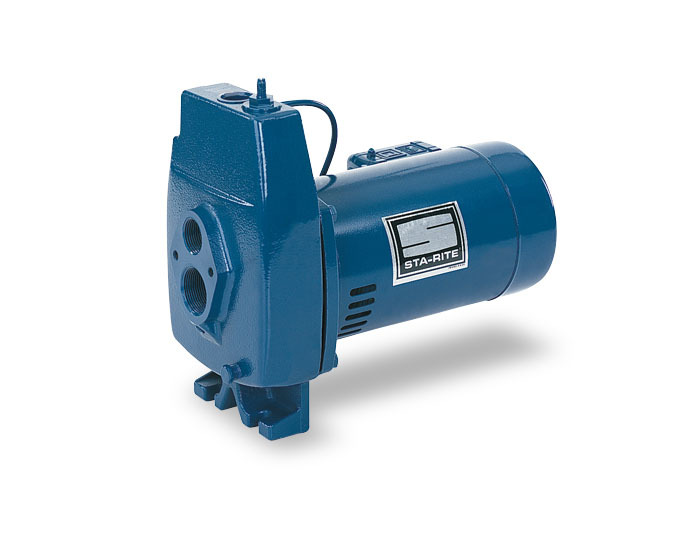 From shallow jet pumps to open water source pumps, Sta-Rite jet pumps can efficiently transfer water from one location to another. 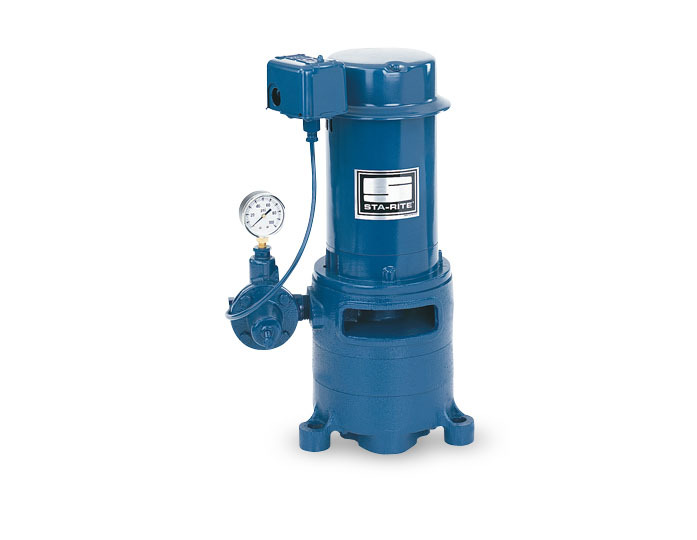 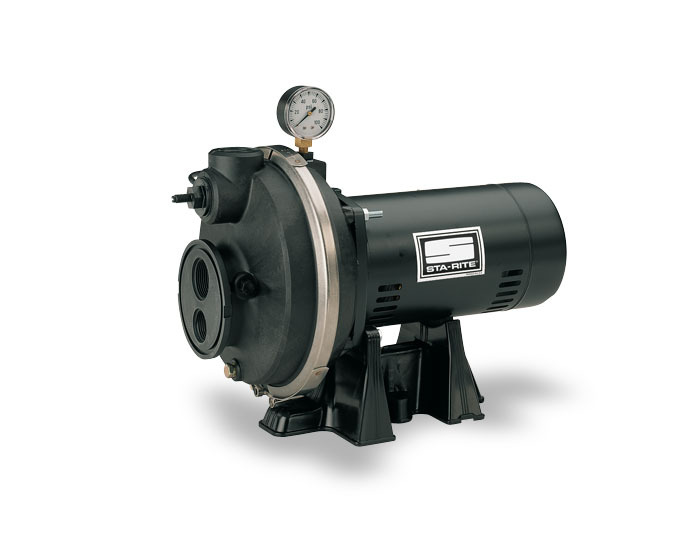 Jet pumps also have pressure gauges which can change depending on when water needs to be brought up the pump.